Illinois Rep. Robert Dold broke with fellow Republican lawmakers Tuesday, calling for expanded gun control legislation in the wake of Sunday’s massacre at an Orlando nightclub. 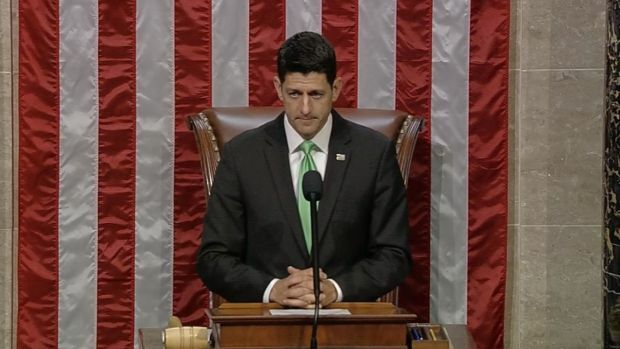 A day after a mass shooting in Orlando, Democratic lawmakers erupted on the House floor with loud criticism of House Speaker Paul Ryan and other Republican leaders for leaving the nation’s gun laws untouched. Some protested by leaving the House chamber during a moment of silence honoring the victims. Additionally, Dold introduced legislation last year with Rep. Debbie Dingell that would prevent people who have abused their partners from buying or owning guns, expanding prohibitive measures on people convicted of spousal abuse. Dold also pushed this measure Tuesday. "We cannot allow partisanship to define this debate,” the congressman added. During the speech, Dold claimed these were “common-sense proposals” for gun control that wouldn’t impede on Americans’ Second Amendment rights to bear arms. 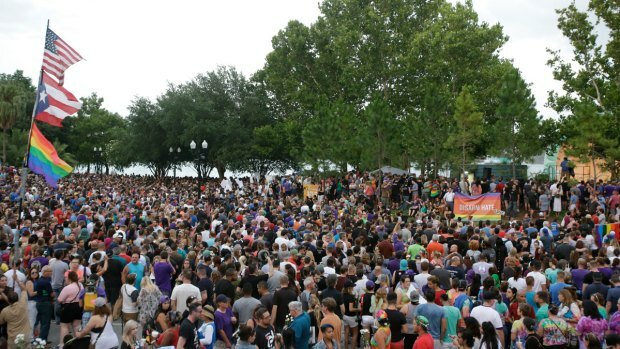 “There is no quick and easy solution to all the problems underscored by the Orlando terrorist attack, but if we are able to set aside partisan differences and unite in the best interest of our nation, we can make serious strides in the ongoing efforts to keep Americans safe and prevent future atrocities,” Dold concluded. In the wake of the shooting, House and Senate Democrats are pushing for increased gun control measures. Democratic lawmakers erupted on the House floor Monday, criticizing House Speaker Paul Ryan and other Republicans for not addressing the nation's gun laws, NBC New York reported. Following a moment of silence for victims of the shooting, some Democrats yelled "where's the bill?" and "no leadership." Omar Mateen opened fire early Sunday morning at Pulse Orlando, a popular gay dance club, killing 49 people and leaving 53 more wounded, police said. Mateen pledged allegiance to ISIS during the attack. The shooting is being called the worst in the country’s history. Dold, who is facing a tough bid for re-election against Brad Schneider in November, has held moderate positions on gun control in the past, including the legislation proposed alongside Dingell. Schneider served as the representative for Illinois' 10th Congressional district from 2013 to 2015 before being ousted from office by Dold in the 2014 election. Schneider defeated Dold in the 2012 general election to win the seat.